How would you feel sitting in a dining table, enjoying a gustatory lunch with a senator's wife, and getting to know the lady whose passion is to help her people elevate their lives? 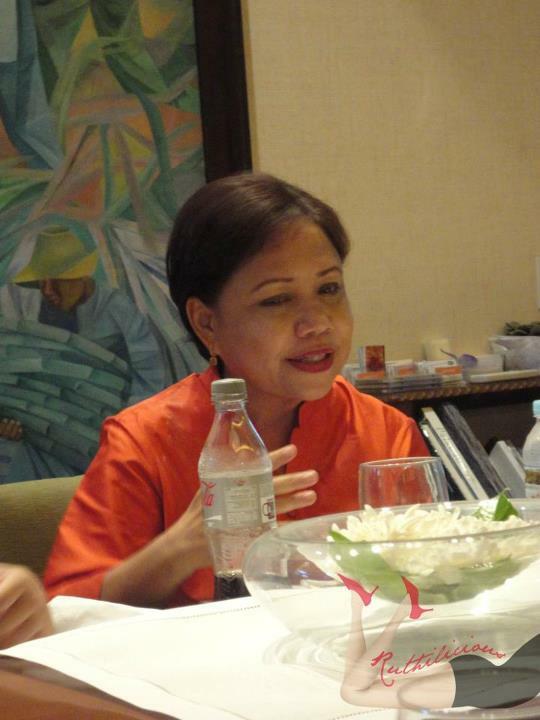 More than being honored, I feel impressed by the humbling spirit of Mrs. Cynthia Villar. I was lucky to be invited to their house in Las Pinas and get to know the woman behind the Villar Foundation. For people who are curious about how does an estate property builders' home looks like - I can describe it as homey and simple. 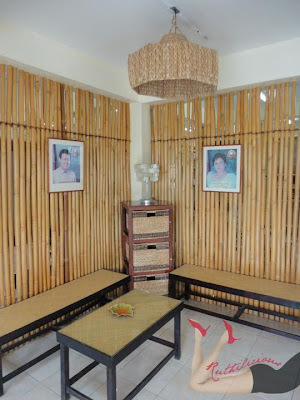 What makes it more inviting is the friendly and warm staff of Mrs. Villar who treated us like we were VIP's. Before we enjoyed a hearty meal, we first visited the location sites of the Green Social Enterprises of the foundation. 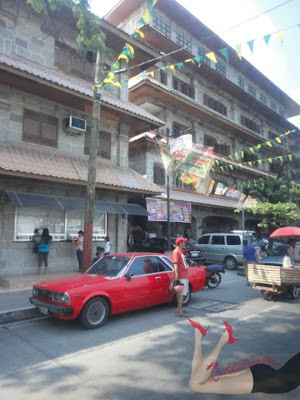 Seeing Las Pinas for the first time, is like traveling to a new county. I am impressed! I am impressed with how clean and organized the city is. I know people might have different perspectives. But I am truly impressed! We passed through major roads and narrow streets of different barangays, and I saw consistency of orderliness and cleanliness. It's the exact opposite of what I usually see and encounter whenever I will travel to and from the office. I suddenly wish that we could replicate something like that in Manila. 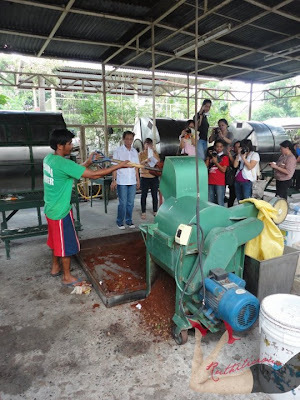 Our first stop was at the The Coconut Coir and Peat Enterprise. Engr. Dexter Gonzales welcomed us and explained that they found a lot of coconut husks in the river and consulted former university dean to share the knowledge on how to transform coconut husks into rope nets. 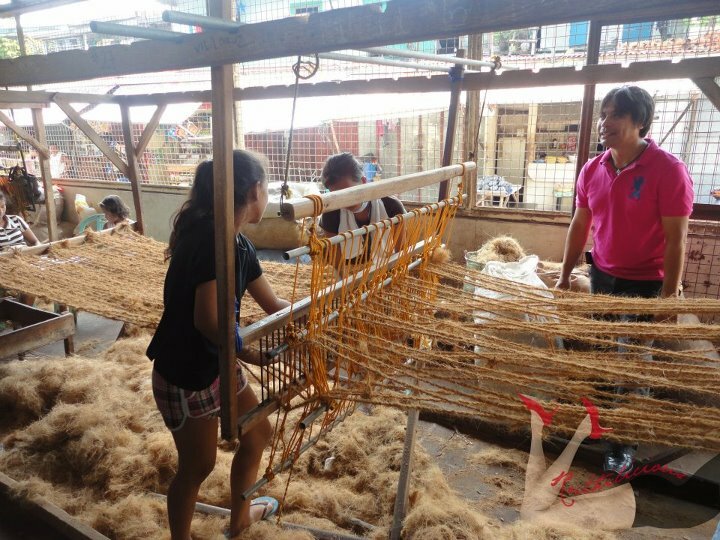 The Villar Foundation supported its project by buying equipment and training people, and help them earn money. 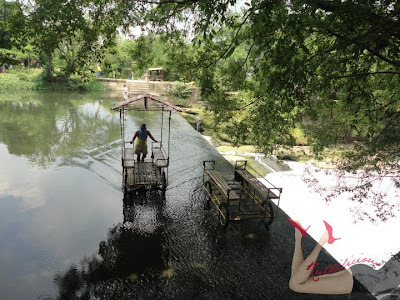 The rope nets are then used to prevent soil erosion in rivers. 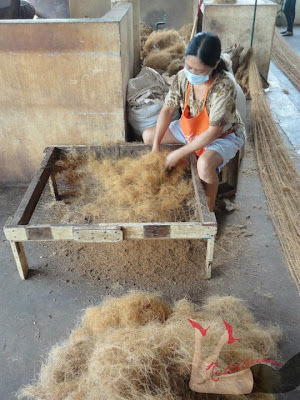 The coco husks are grounded, filtered and woven into ropes, then nets. I got the chance to talk to the workers (who are mostly women), and I admire their passion and skills that they make me feel guilty - for I oftentimes complain about my job. They are happy people and I can see it with how they do their job. They enjoy it but they are careful about the quality of their work. I tried creating a rope, but I guess, I will rather stay in my corporate job and blogging. They say that the job will help their families. 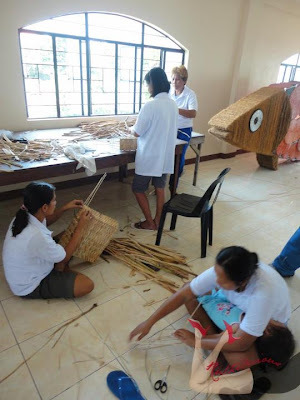 Rather than staying at home and doing nothing, working for the Villar Foundation makes them feel a sense of belonging. We then visited The Handloom Blanket Weaving Enterprise. 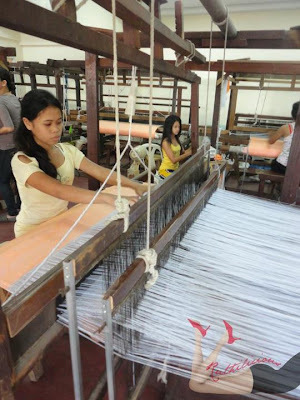 The machines were bought by Mrs. Cynthia to preserve the business and crafts, with the agreement that the trainer will transfer the knowledge and skills to the women workers. It is like looking at the past - seeing how our ancestors weave delicate cloths. The women workers are also given flexibility of time. 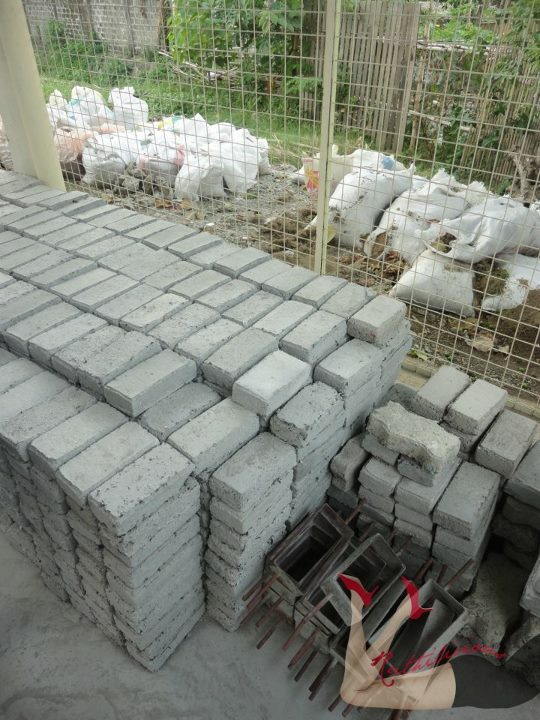 Mrs. Roda Rodronio, project coordinator said, "Pwede silang magtrabaho kahit anong oras. Kung kailangan umuwi ng bahay para mag-alaga ng mga bata o kaya dalhin dito". It just goes to show that the foundation also cares about family ties. 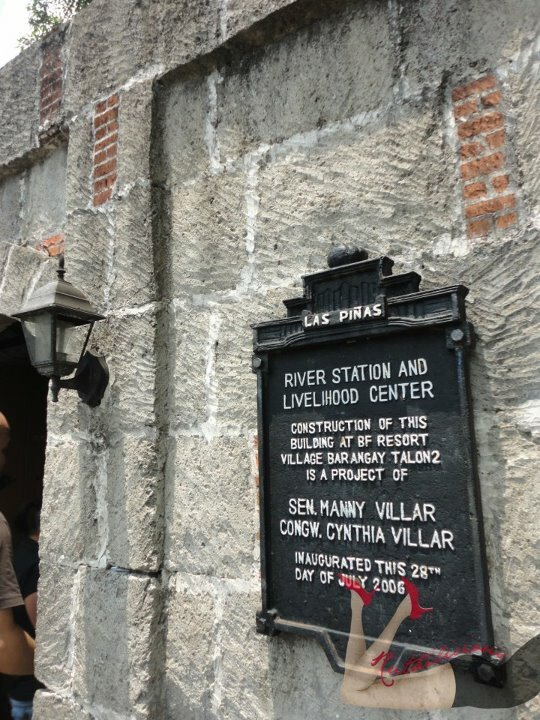 Then, we visited the historic Molino Dam which was built in the 18th century, headed by Fr. Ezekiel Moreno. 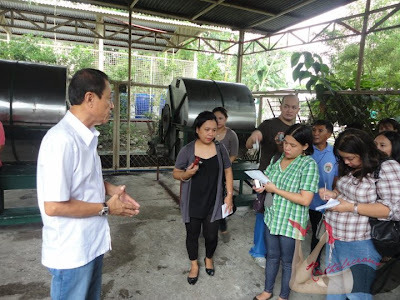 It addresses the irrigation needs of the rice fields in Las Piñas, and other towns in Cavite. Again, I am amazed to know that it also serves as a bridgeway to Cavite. The brick-built gate gives a new character to the dam site. I find it really beautiful. It is like a gateway to the past. 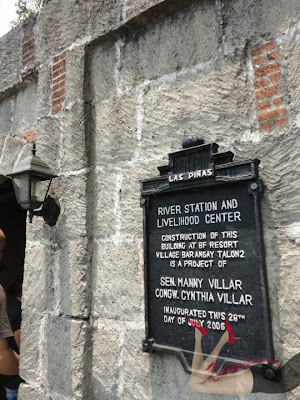 It is nice that the Villar Foundation and the city preserved a historical place in Las Pinas. Off to the next site - we visited Barangay Pamplona to understand the Solid-Waste Management Practices. Going green is something that is close to my heart. Our client in Indonesia is a local hospital in Makassar, who aims to be a Green Hospital. During my one-month stay, I got to read and understand a lot about waste management; but the new things I learned Brgy. Captain Roberto Villalon are like revelations. Sir Villalon shared that it all starts with the segregation of waste material. He said that food waste will never smell bad if not mixed with any other waste materials. 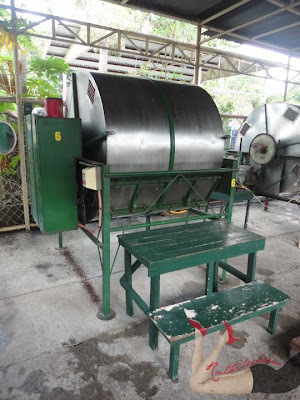 A "bio-man" then collects food waste and they put it in a compressing machine to remove excess fluid. 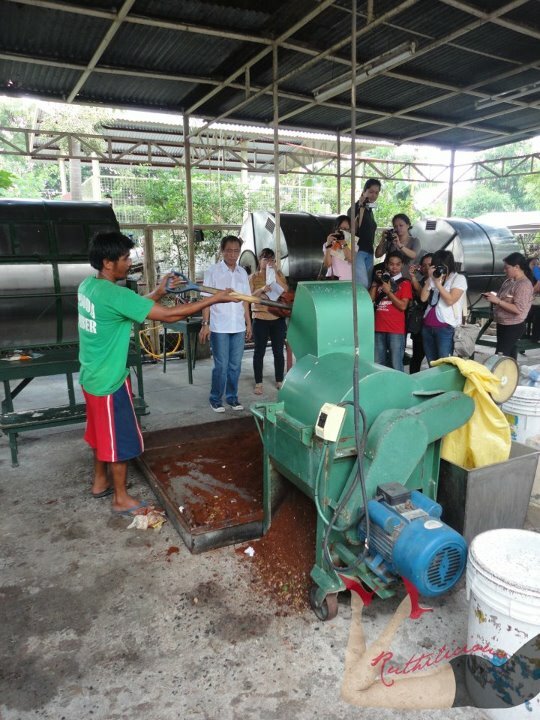 The waste are then mixed with coco dust and crushed. The waste are then stored in composting machines for 24 hours. It is then packed. 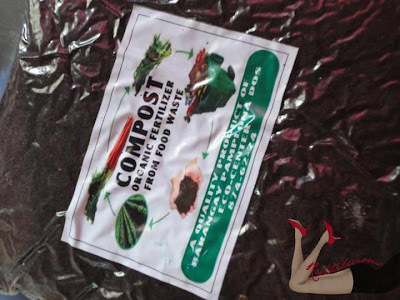 The compost material can now be used as a supplement for organic produce. Amazing! I so much admire Sir Villalon's enthusiasm and passion. 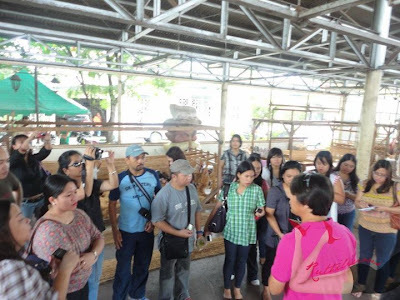 He toured us around the site and he talked about the other projects of the barangay. 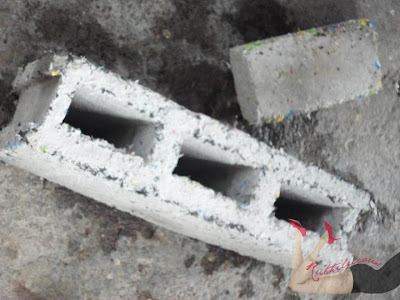 Can you believe that this hollow block is made of plastic? 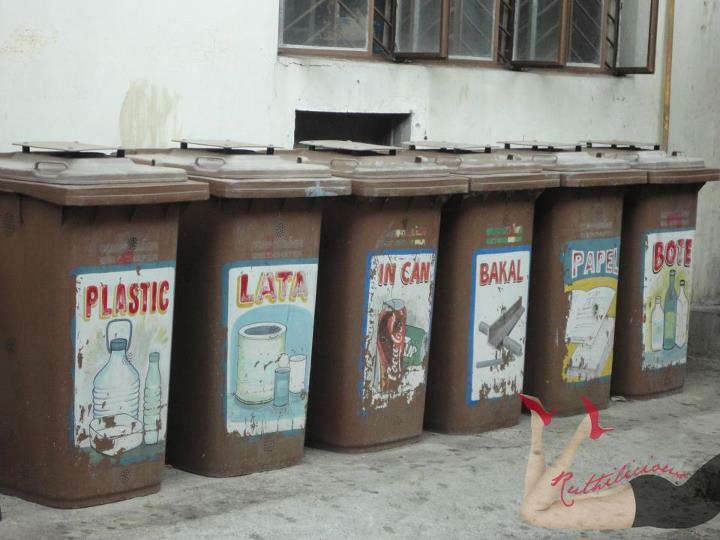 They used the plastics (typical plastic bags we use!) and mix with cement to produce hollow blocks.The products are not commercially sold though. They use the materials to build projects in the city. The funny thing is when he said that sometimes they ran out of plastics. We all jokingly told him that we have a lot at home and we are willing to donate them. 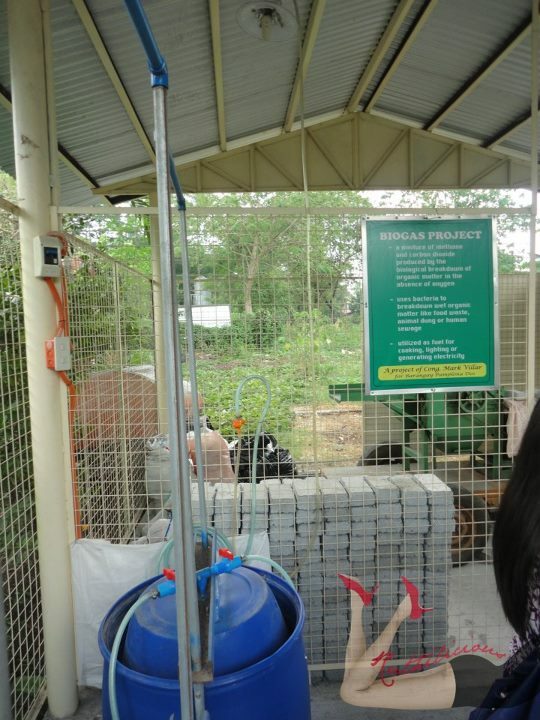 In this part of the site, we saw these drum containers which hold the methane gas emitted from food waste. The methane gas is then used to light this room. 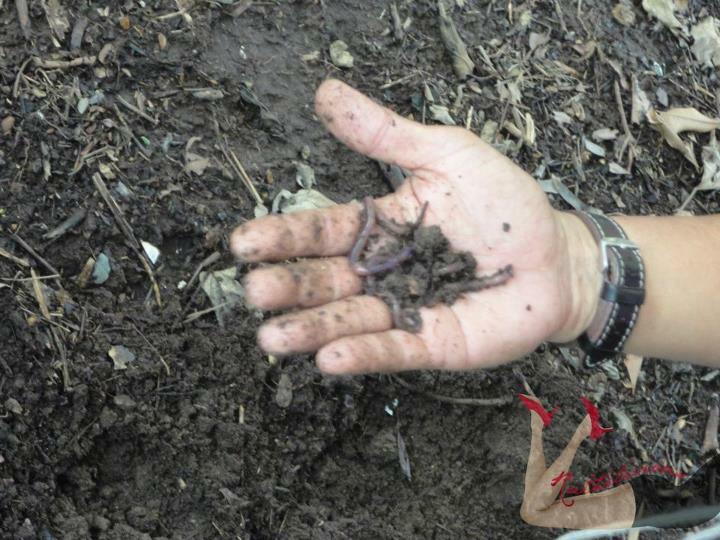 Then the Vermi Composting which uses a little help from our friends - worms - to process organic waste and produce rich soils. Our last stop is at the Las Pinas Arts and Crafts. It is like a museum of products made from bamboo and water hyacinth. 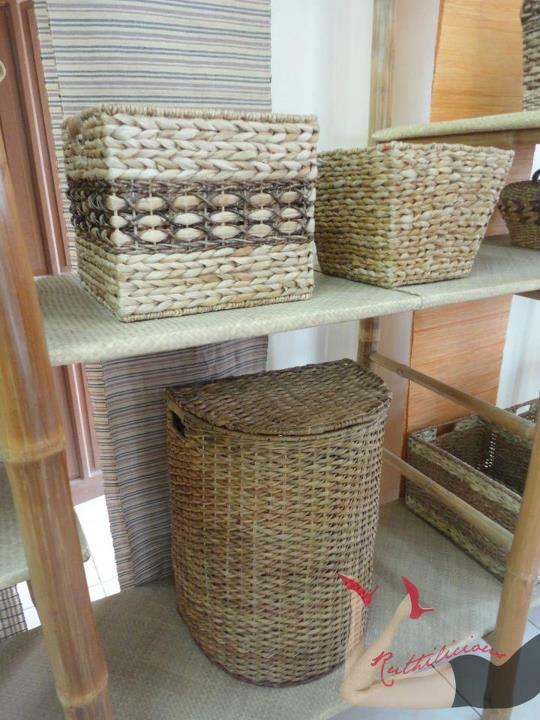 I seriously wanted to buy and take home some products - from fruit baskets, table, lamps and home displays. On the second floor, we found the craft workers and once again, I got impressed with their skills and dexterity. I can see their discipline, which is probably something that they learned from the Villar family too. Back to the dinner table with Mrs. Villar, I couldn't help but just be happy to have met someone who advocates a greener and smarter city. My one-month assignment to another country opened my eyes to greater problems that the communities are facing today. It is nice to listen to people like Mrs. Cynthia Villar who gives us hope and inspiration to make the first move. She also shared that one needs to be patient, "Kailangan pasensyosa ka. 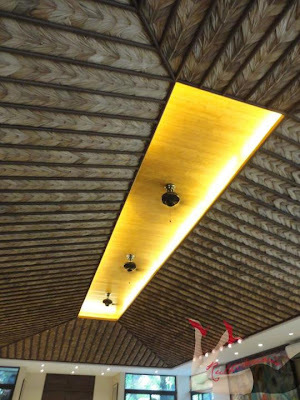 Projects take time to complete, hindi mo dapat madaliin". I can tell that Mrs. Villar is very focused and hands-on. She knows the projects and she talks about them like sharing a happy memory. Her staff said that Mrs. Villar does visit the project sites from time to time, ensuring that everything is running smoothly as planned. I suddenly envied the people of Las Pinas, and I wish that we could relocate to the city soon. 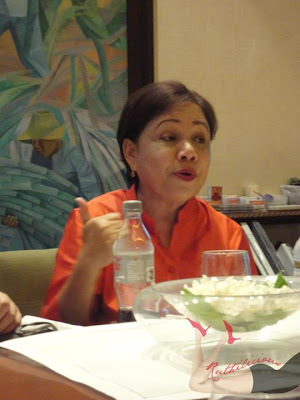 All of us, bloggers must have felt the same; and Mrs. Villar is quick to say that she is willing to help other cities only if the people are willing to learn too. I found out that The Villar Foundation is celebrating its 20th year. I cannot believe that the family and the foundation are silently working on improving the lives of their people. I have seen on TV how the Villar family helps OFW repatriate, however, I never thought that the Villar Foundation has a lot of other projects which positively impacts the people of Las Pinas. I wish their advocacy will extend to other cities, or at least, their work be an inspiration for the country. We wished to stay longer but we need to go, and we understand that Mrs. Villar needs to attend to another commitment. Before we left, we couldn't miss a chance to have a picture taken with Mrs. Villar. I was tired that day coming from work the night before, but visiting the project sites of the Villar Foundation and knowing the people who work for it give a different energy and inspiration. Congratulations to the Villar Foundation for the fruitful 20 years, and more power to their projects. 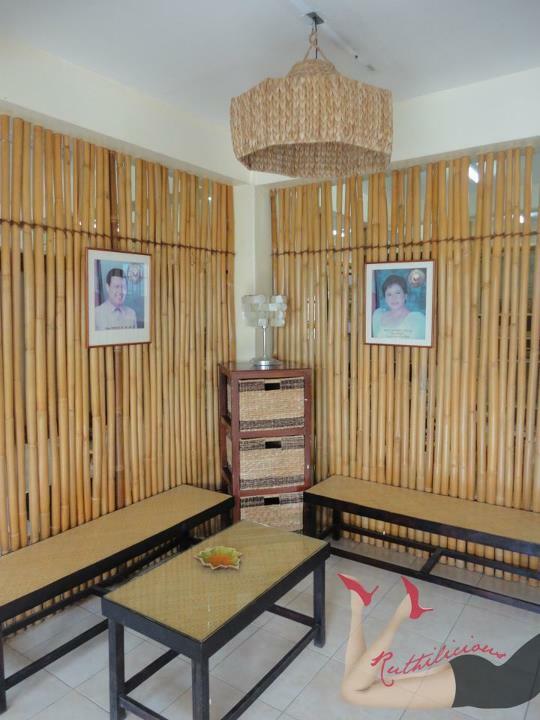 To know more about the Villar Foundation, you may visit http://www.villarfoundation.org.